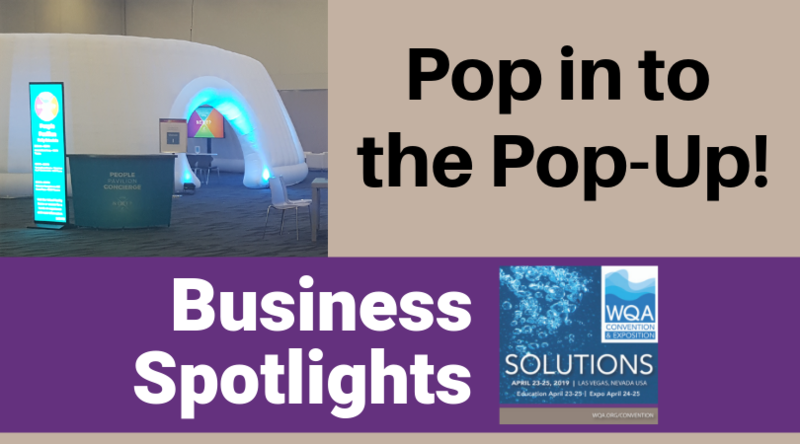 Come check out the pop-up inflatable room on the trade show floor to participate in demonstrations of new products or technology, mini training sessions or even giveaways or contests. 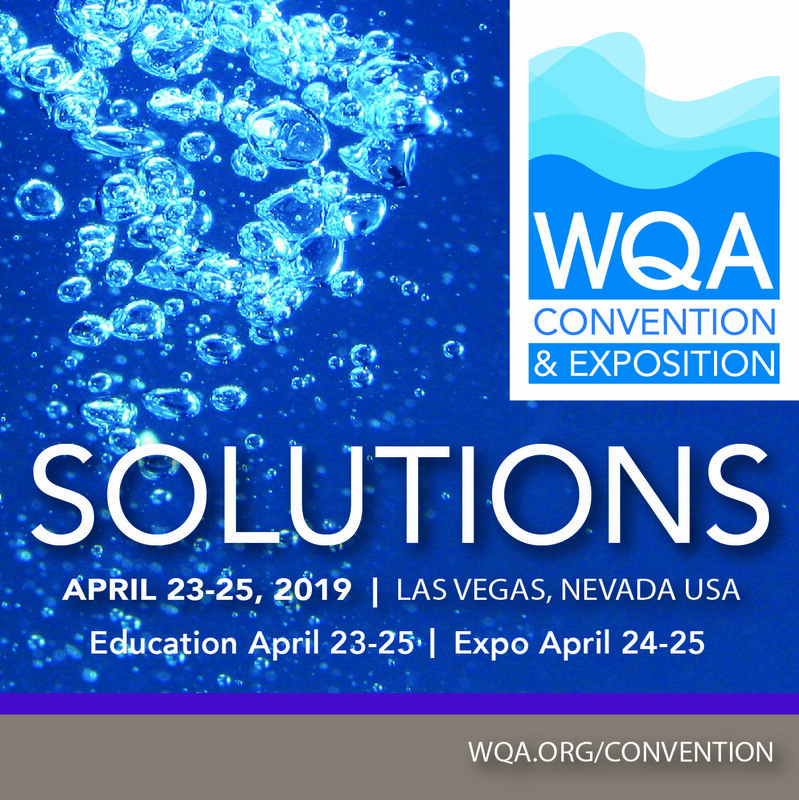 Business Spotlights are your chance to get a closer look at what's new in the water quality industry. Are UV-LEDs the Future of Water Disinfection? 1:45-2:15 p.m. ML Ball Company Inc. The views and opinions expressed during the Business Spotlights are those of the companies presenting and do not necessarily reflect the views, policies or position of the Water Quality Association, nor do they constitute an endorsement of any products and/or services offered or discussed by the presenter.